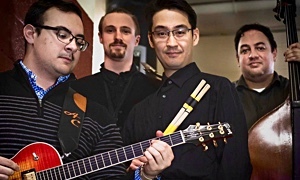 Multi-Instrumentalist, bandleader, and award-winning drummer Tatsuya “Tat” Yoshinaga, will be performing at Les Zygomates in Boston featuring the XTY Jazz Trio. They will perform on January 3, 2018, from 8:00-11:00 PM at the Les Zygomates, 129 South St., Boston, MA. The XTY Jazz group is an exciting new collaboration between some of Boston's finest jazz musicians. Their classic jazz and blues sound has fresh energy and familiar authenticity that is capturing the attention of listeners, jazz critics and others who are new to the genre as well as long-time aficionados. 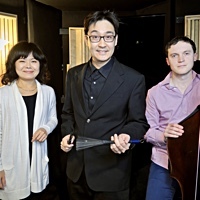 The ensemble features Tatsuya “Tat” Yoshinaga (drums and bandleader), Soohee Moon (piano), Doug Harrison (bass). 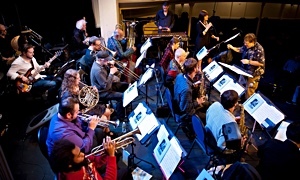 Under Tat’s direction, the ensemble will feature new renditions of popular jazz and blues classics along with several new compositions written especially for XTY. Tatsuya “Tat” Yoshinaga is an award-winning, multi-instrumentalist currently residing in the U.S. Tat who is originally from Japan, came to Boston to attend the prestigious Berklee College of Music. 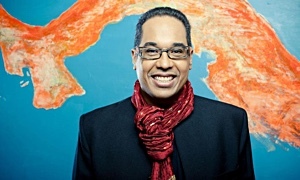 After much success as a performer and teacher, he now calls Boston his home. He plays and teaches piano, keys, guitar, ukulele, bass, drums, percussion, etc. 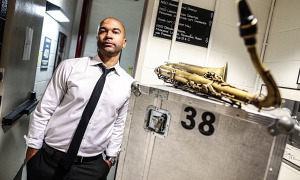 As a member of the American Federation of Musicians/Boston Musicians' Association, he enjoys collaborating with the world-class musicians in this organization, has been recognized as a spectacular drummer, and is a recipient of the prestigious Zildjian Award, in addition to several music scholarships. His charitable work includes a performance at the House of Blues for “Friends of Boston’s Homeless” where they raised $150,000.